Since 1992, ETOA has been advised on UK and European tourism law and policy by K & L Gates. 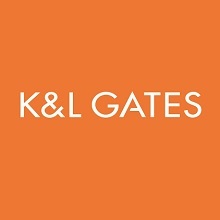 K&L Gates is a leading London-based firm of solicitors, are specialists in international law through their European network of associate forms. They have established a reputation as experts on travel related legislation, and represent a number of major tour operators and suppliers. ETOA is pleased to be able to offer Members a complimentary legal hotline service. Members are invited to call Elman Wall Travel Accountants for an invaluable opportunity to get up to speed and ask any questions with a tax expert who is passionate about saving you and your business tax. Russell Eisen is an expert on Research and Development relief opportunities for travel companies. This is one of a number of current opportunities for travel businesses to save tax. Genesys is a management consultancy specialising in computer and communications technology for the travel, tourism and leisure industries. 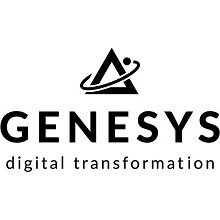 Genesys is a recognised authority on computer reservations systems and emerging on-line distribution technologies such as Internet. Genesys provides a range of consultancy services and advice which is completely independent of all computer and communications suppliers. It also offers Internet Website design, authoring and management services to provide a one-stop shop for all companies seeking Internet presence. Genesys is pleased to offer ETOA members a Technology Advisory Line for advice on all matters relating to their use of information technology and telecommunications. This service will be free of charge except where it is used particularly frequently by a member. 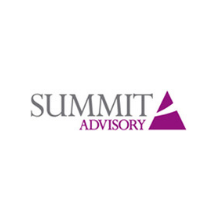 Members are encouraged to call Summit Advisory for advice on whether they should want to Grow or Sell their travel business, or acquire a new one. Summit Advisory is enjoying a growing reputation for successfully selling privately owned travel businesses. By working with Elman Wall’s award-winning tax team, its unique, ‘joined-up’ approach pre-empts and avoids regulatory issues, maximising rewards for owners. Members can obtain expert help on all matters relating to indirect taxation (and in particular to the Tour Operators Margin Scheme) from Elman Wall Bennett. David Bennett, the travel Industry specialist, regularly assists the ETOA Secretariat on this issue. 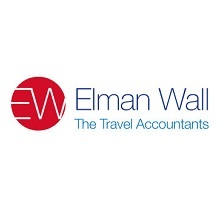 Elman Wall Bennett is the dedicated TOMS & VAT arm of Elman Wall Travel Accountants, the UK’s leading and award winning specialists in the Travel Industry.